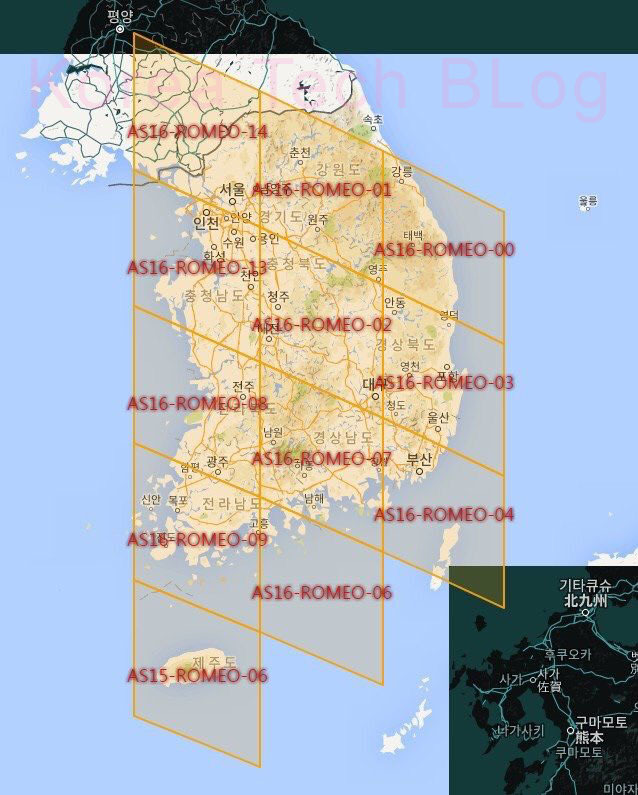 This Post deals with maps of and GPS for the Korean Peninsula to play Pokemon Go. manuals and travel guides will be on separates Posts or dedicated Pages, so irrelevant comment may be neglected, moved or deleted – Thank You . there is already enough links to the most active area Pokemon is available in South Korea : around SokCho City in GangWonDo administrative region on the mountainous East Coast of the Korean Peninsula, and right up near the scary Demilitarized Zone for Christ’s sake ! although monsters rarely seem to appear over rural areas, here will try to triangulate possible borderline where Pokemon Go can be played . independent start-up from Google and invested by Nintendo : Niantic Labs developed Pokemon Go. it was first released last Wednesday July 6 in Australia, New Zealand and the States . Then July 13 & 14 in Germany and U.K – and this is just like the latest release of iPhones, as this Millenniuim techno-nation in the Orient is usually left-out until two-or-three Months there-after . You can play Pokemon Go by making a foreign account, but access from several countries has been blocked noteably China, Taiwan, South Korea, Cuba, iran, Sudan and Myanmar . more countries are said to be added as more server-space can be alotted . Pokemon Go is using map used on Niantic’s earlier AR Augemted Reality espionage game : ingress which is divided into diamond-shaped grids, and by excluding South Korea : two tiny areas are loop-holes left-out of the blockade . while the remote area on South-Western islands of Shin-An is yet to be confirmed, manic fans are flocking North-East to an old Summer beach area of SokCho, approximately two good hours by express bus from the Capital of SEOUL . however even then, Pokemons do appear but its map (supposed to show the roads – without buildings – around you) may not – due to national security law as a still-divided country still Officially at war, South Korean map data cannot be handed-over to Google whose map is used (current Google Map uses SK Planet’s Korean map). 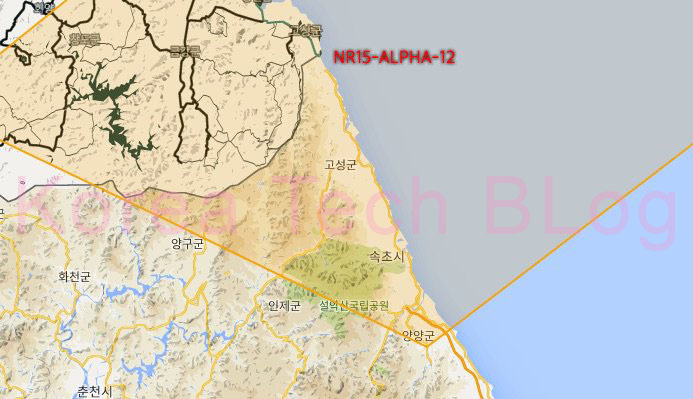 although the Ministry of Land, infrastructure and Transport refute this is NOT the case, and Niantic Labs confident this can be solved : this is now growing to be an issue with the people vs.the government, along with an American THAAD radar base to be erected in SeongJu – whose citizens are concerned with health issues – to deter recent North Korean missile tests – map below is enlarged North-East portion of the map below that . ( July 22 Friday Update ) Japan is now open . in doing so, bottom-right grid AS16-ROMEO-04 on Niantic map above had to be enabled due to Japan’s Western island of Tsushima . 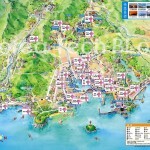 but they had to cut-off Korean Port City of Busan, as they cannot neglect it like SeokCho fore-mentioned on this Post . so they cut it into 7 triangles which let a tiny portion of Korean motor city Ulsan appear Pokemons . 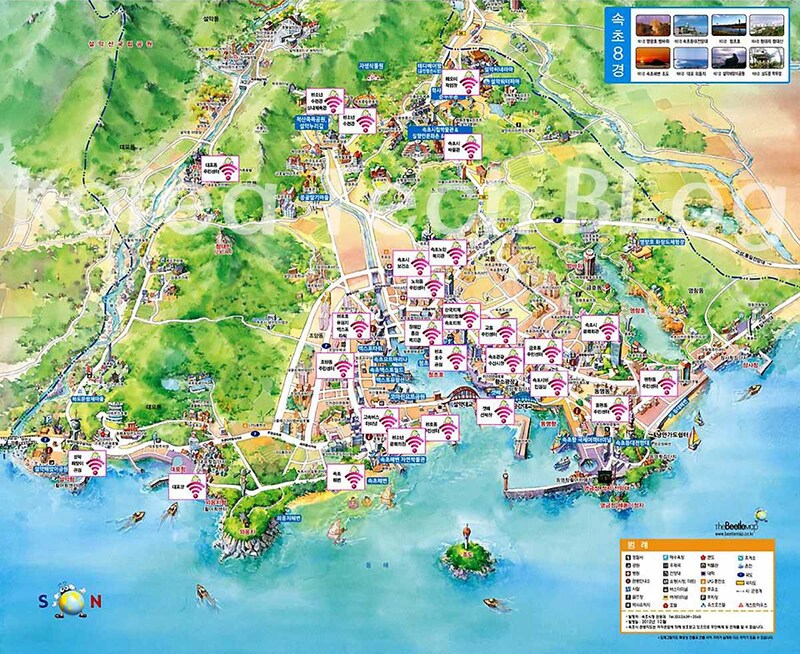 it is a tourist area called GanJeolGot where you can see the sun rise, at South-Western end far out of actual Ulsan City . When South Korea’s coldest weather with snow-fakes on just-below freezing temperature, and festive Week right in-between New Years and Lunar : National television news suddenly announced after sun-down that Pokemon Go is finally coming .. tomorrow ! but really, this nation is in no mood to play games, as unprecedented Presidential national scandal is unraveling a new-side of the story almost every-other morning since last Fall . more-over, most of die-hard fans have already made the journey across Eastern mountain range, to find part of the game that has been leaked onto North-Eastern tip of the country’s boundaries resulting from the game’s map, so this really is coming quite-late to a technologically-developed nation with a solid gaming industry in-place (though only the few most-popular have made money). Still the welcome news told of developer Niantic’s press conference tomorrow, and that they have been testing here and seems they have taken care of our undisclosed map-issue due to national-security, on their own . however, the above are /concentration/ of Pokemons, as rare monsters seem to appear randomly throughout larger cities . I will try to eventually add new maps, where rare monsters seem to appear most in the Capital of SEOUL and major cities throughout the Korean Peninsula – largely guides for new-comers into the country, and not detailed location viewer nor tracker though .